-Free wi-fi available! Simple free breakfast! 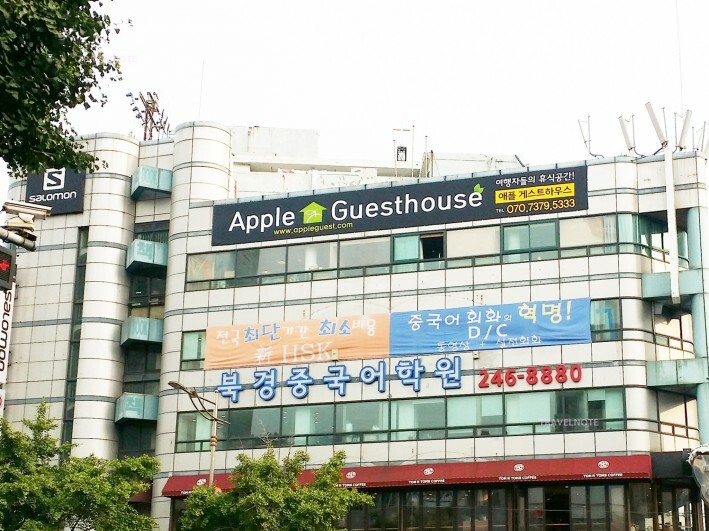 "Apple Guest House" is conveniently located for sightseeing. It is within 5 minutes walk from the station Metro Line 1 Jagalchi or Nampo-dong Station. Guest House Nearby tourist attractions include the Kuk-je Market, Jagalchi Market, Busan Tower. Four types of rooms are double, twin, triple and dorms. There is free Wi-Fi, as well as a simple breakfast. The guest house is recommended for those looking for affordable accommodation. If you are planning to check in after 22:00 Please be sure to contact us in advance. There are toilets and public showers. Rooms do not have bathrooms.